Finally some sun! The weather has been quite disappointing this summer, hasn’t it? 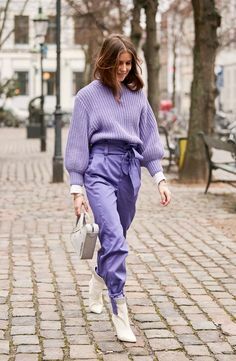 Im combining a few pastel tones in my latest look, pinks and lilac. Colors that brighten up my mood, sunny or not. Have a look! So happy to be working on my new Macbook Pro today, it is such a huge improvement from my old Macbook. Editing is so much easier and faster, and I can finally get back to recording music at home. I’m not going on holiday this summer, but this feels just as good as a sunny beach in Italy. (Sort of..) Just really happy to finally have a good laptop to do all my work on, for my blog as well as my music and work as a teacher. A great way to start the new school year in september, this time I’ll be teaching and will be studying and following a vocal course. More about that soon!